They are many other languages to choose from when deciding on which language to learn. Let&apos;s see how Java fairs with other programming languages. 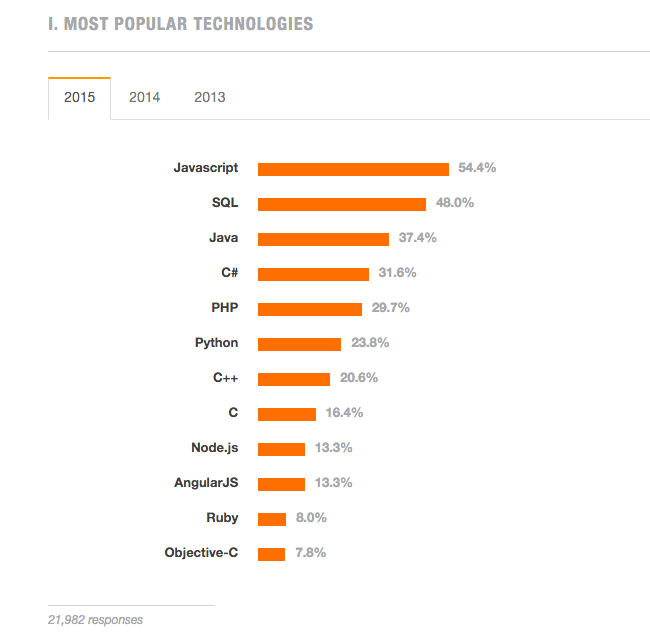 Java is currently the number one programming language according to the Tiobe Index. It has held the number one positional several times since 2002. 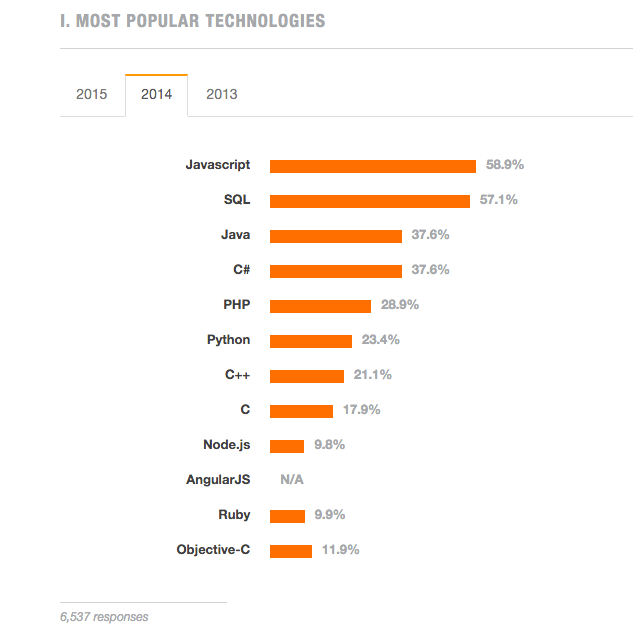 This report is from PYPL(Popularity of Programming Language). 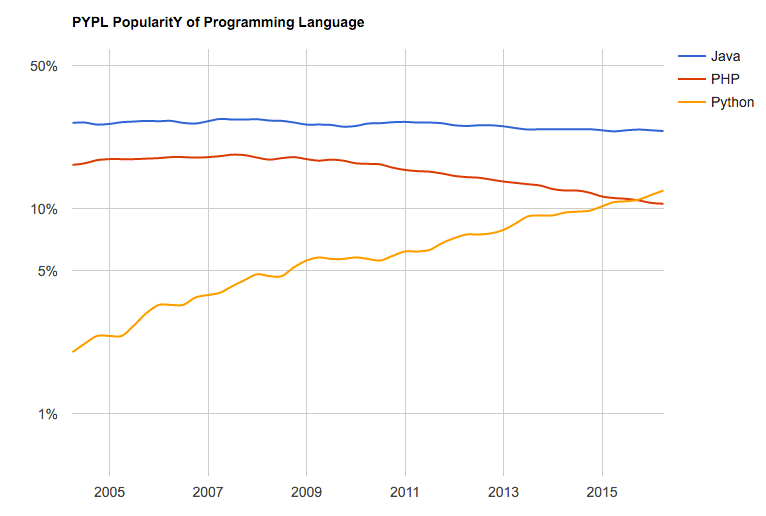 Java have held the top position since 2005. 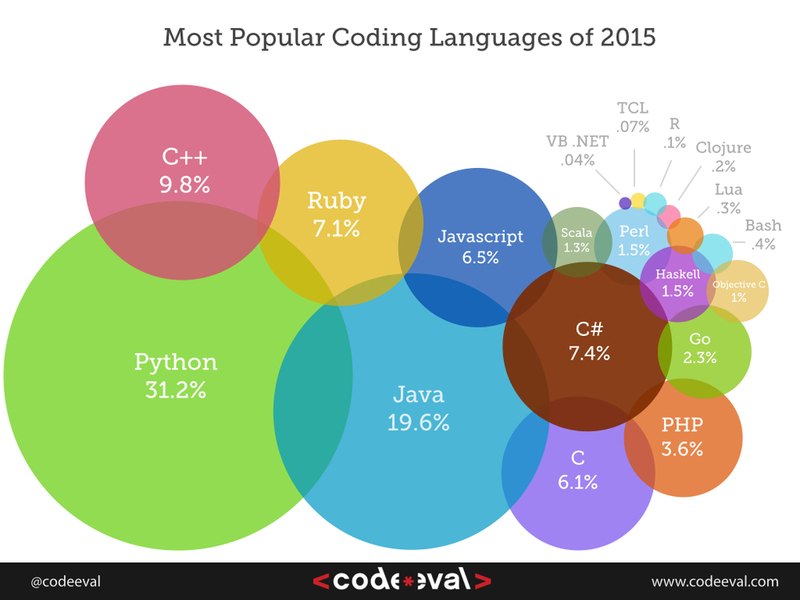 The most popular coding languages from CodeeEval from 2015 shows Java is second most popular language after Python. Vibrant community. 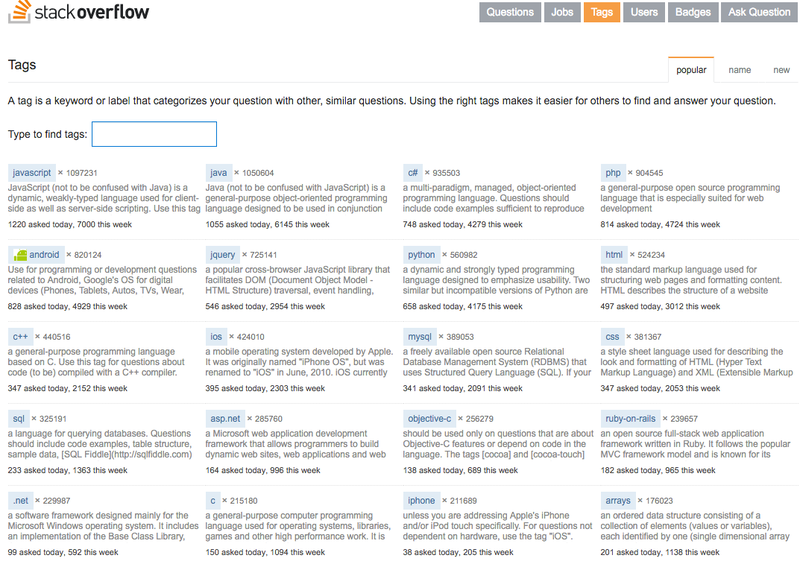 Java have a huge community as shown by the number of questions tagged on StackOverflow. Salary. 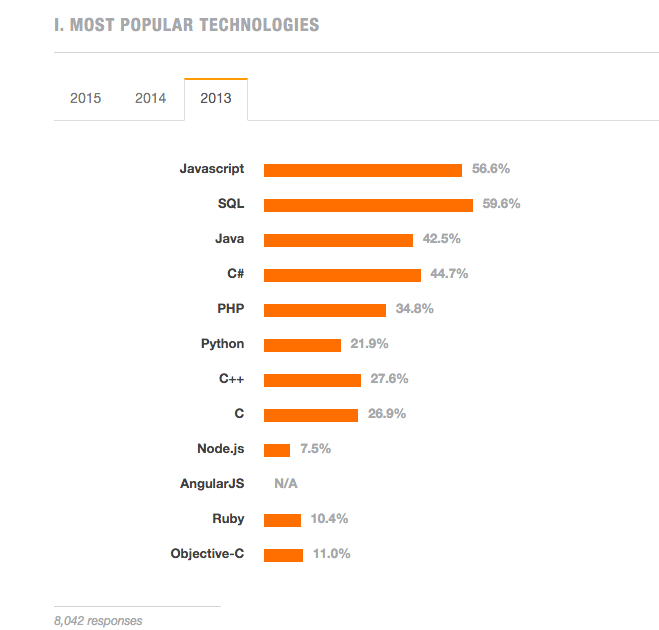 Java developers are in demand and enjoy great salaries. Java is used at top companies such as Google, Amazon, LinkedIn, Oracle, IBM and many more. Libraries. There&apos;s almost a Java library for anything. You won&apos;t have to re-invent the wheel, most of the things you will need to do, someone have already wrote a library for it. Tooling. Java have one of the best tooling support. There are a lot of IDEs and tools dedicated for Java development to choose from. Easy. Java is easy to learn than C or C++. This is one of the reasons why Java was invented. Once you know Java you easily learn any other modern programming language. Android. Java is the native programming language for developing Android apps. You know Java, you are a few steps away from developing Android mobile apps. Mature. Java is a mature language and changes less frequently. Once you know Java you don&apos;t have to re-learn it. See its history here.